Woohoo, the rain has stopped for now and it looks like next week is going to be much better. Well, it better had, because I’m going to be watching Madonna in Hyde Park on Tuesday! 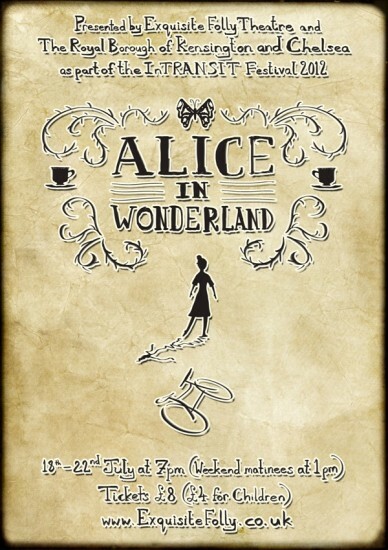 Something else that is happening next week is a theatre production of Alice in Wonderland. But this isn’t your average retelling of Lewis Carroll’s classic tale. The whole performance will be taking place on bicycles and that includes the audience too. For more details, go to Bikeminded’s page where you can find out more about the production and buy your tickets. Next Post Raffles Chelsea Celebrates 45th Anniversary!